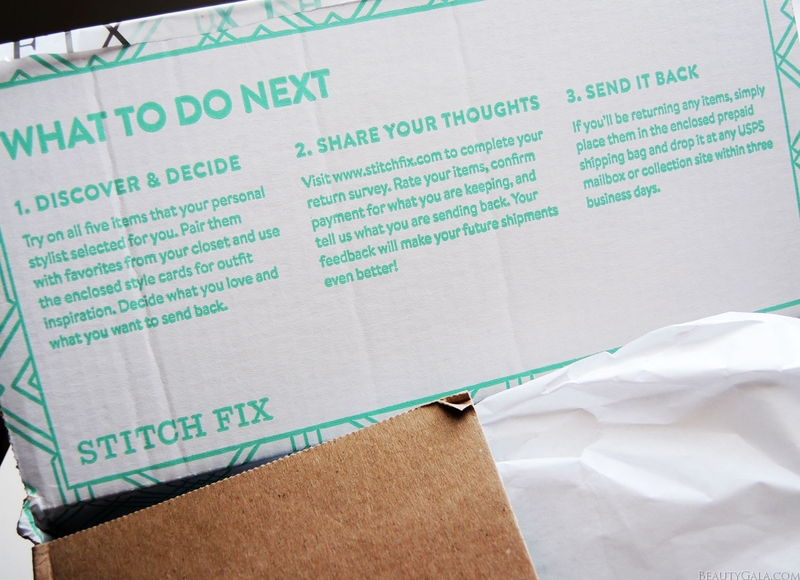 What Is Stitch Fix, Anyway? 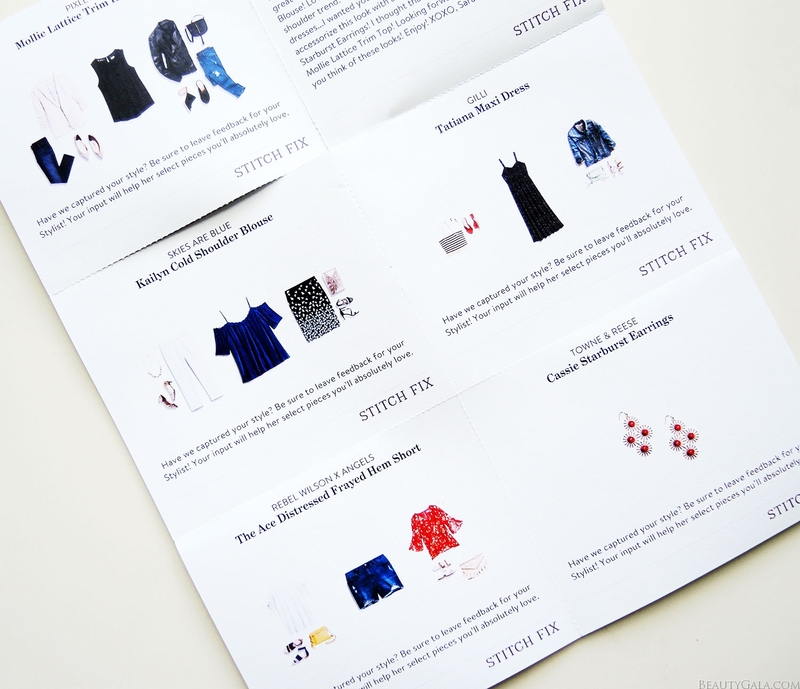 My Stitch Fix Review! Last week, I was listening to my favorite entrepreneur podcast called “How I Built This” and the founder of Stitch Fix was being interviewed. 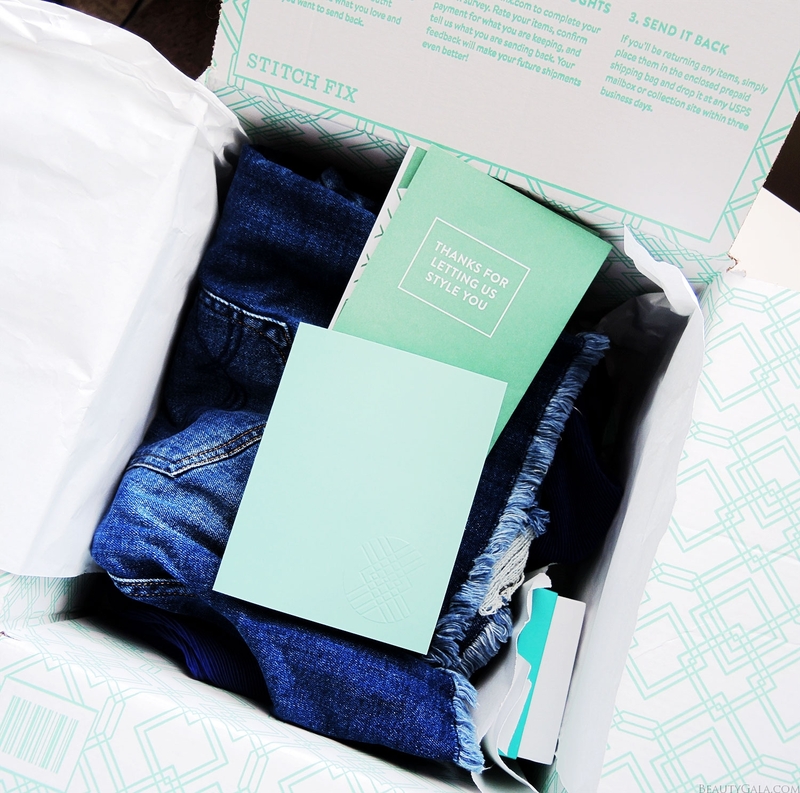 I knew that Stitch Fix was a personalized style box that gets sent to your house, but I had never thought about trying it myself until I finished the podcast. 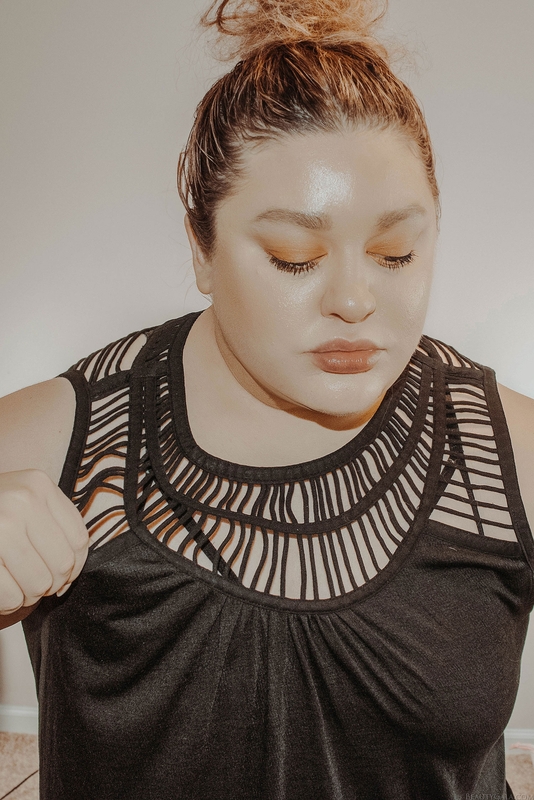 It’s an all-inclusive company that offers women’s sizes 0-24 and XS to 3X. They also include petite and maternity styles, so there is something for everyone. As soon as I got back to my computer at home, I went ahead and bought myself a box. If you want to see how it works, what I got in my box, and what I ended up keeping, read more! Stitch Fix is a personal styling service in which you answer a personalized questionnaire online and a stylist picks out pieces for you, including clothing, accessories, and shoes. You pay $20 which is the stylist fee, but if you keep anything in your box that $20 goes toward that item. In each box, you are sent 5 items. You can choose how often you want to receive boxes (I placed mine on an as-I-want basis only) and in a few days you’ll have it at your doorstep! Once you receive it, you try the pieces on in the privacy of your home and choose which, if any, you are keeping. You can keep the whole box or just specific pieces, but the $20 fee you paid goes toward whatever you keep. If you keep nothing, they keep the stylist fee of $20. 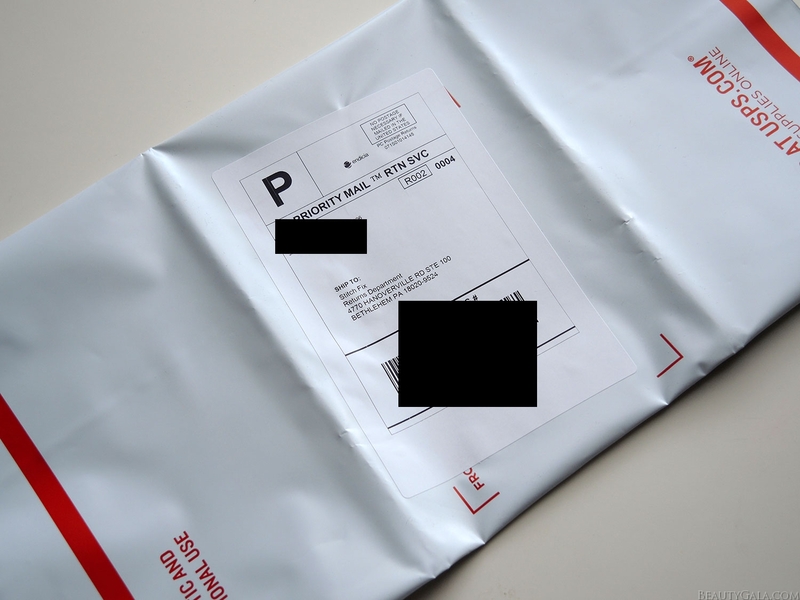 A prepaid shipping label with a bag is included with every order so it costs you nothing to ship back your items. How do they select clothing and accessories for me? 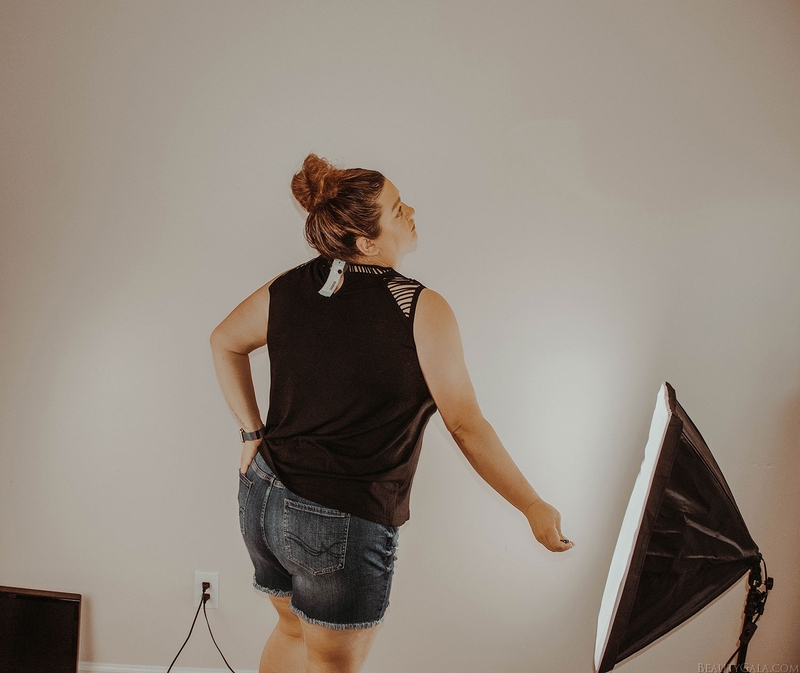 You sign up on their website by taking a “style profile” quiz that allows you to enter in your height, weight, clothing and shoe sizes, as well as how your body is proportioned (for instance, I have broad shoulders). You then move on to fit and cut and answer how you would like your clothing to fit on specific parts of your body. 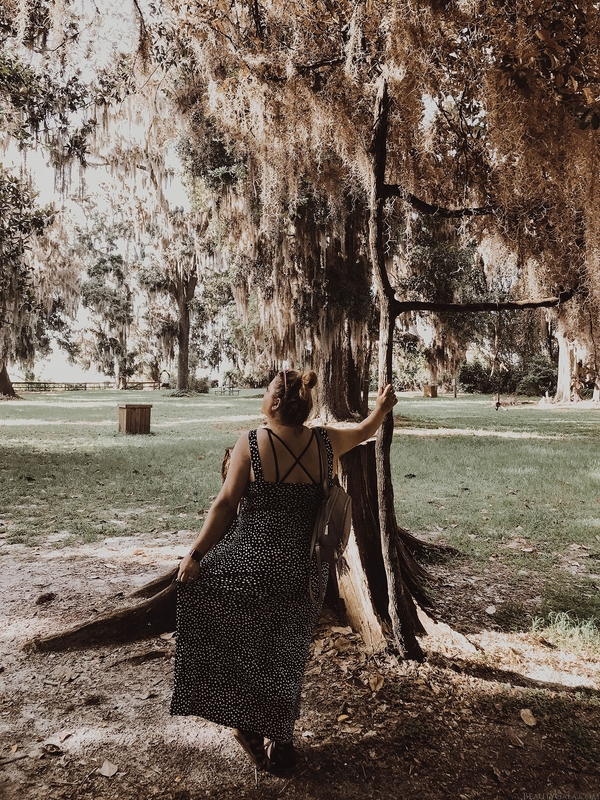 After that, you get into what your specific style is, whether you’re more of a trendsetter, love bohemian inspired pieces, or like sticking to classics. You can choose to not have certain types of accessories or clothing sent to you based on the season, your lifestyle, and your preferences. You also have a text box at the end of your quiz in which you can add any additional details or information for your stylist. Since I live in Florida and it’s hot and humid here, I asked my stylist to keep that in mind and give me lightweight fabrics that are breathable. Any and all information that you would want your stylist to know can go in the text box. I received my box on a Saturday morning and I was super excited to see what they chose for me. It’s a big surprise and I like that element of Stitch Fix. There were some pieces in my box that were things I wouldn’t have necessarily gravitated toward if I was in a store, so I liked the opportunity to branch out a little. I received these starburst earrings which I thought were very cute but because I have so many earrings and so many pieces of jewelry, it wasn’t something that I wanted to keep for the $34 price point. The second piece I got was this lattice trim tank top. I love the detailing around the neckline and sleeves, but I also wear too much black. For future boxes, I would probably exclude anything black from being sent for this reason. This off the shoulder shirt was really cute and perfectly my style but I was floating in it. The size was just way too big and it made me look bigger than I am as a result. Right after this, I went into my style profile and made sure I chose a size down in shirts. Now for the piece I fell in love with and decided to keep! This polka dot dress is super flattering on my body and it has a beautiful sweetheart neckline. I love maxi dresses and this one will look really cute paired with a denim jacket in the fall and winter. How do I send the unwanted pieces back? Easy peasy. Stitch Fix gives you a prepaid label already affixed to a shipping bag. Slide the items you’re not keeping into it, seal it, and throw it in your mailbox. That’s it! Would I use Stitch Fix again? In a heartbeat. I loved the fact that I had no idea what was coming in the box and was pleasantly surprised by some of the pieces. I also love that I can try the clothing on in the comfort of my own home and decide if I want to keep it or not over a period of 3 business days. I like that the $20 stylist fee is credited toward anything you choose to keep. I also think the system does a great job at pinpointing your own personal style and needs. The stylists are there for you to receive your feedback and make your next box even better. In the next couple of months I’ll be looking to add more business casual clothing to my wardrobe, so I will definitely be using Stitch Fix again when I need some Boss Babe outfits that make me feel capable. 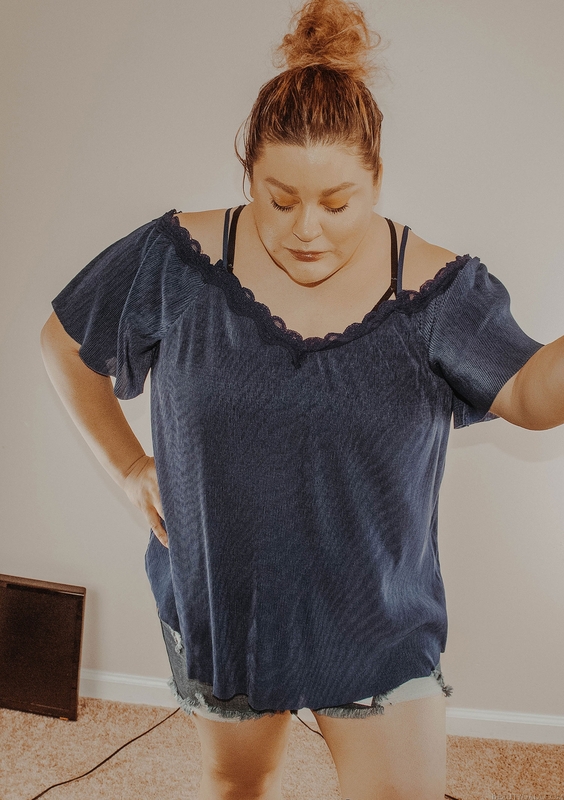 I highly recommend Stitch Fix if you’re a lover of fashion and style and especially if you prefer more time to decide on pieces and whether or not they’d be an asset to your wardrobe. 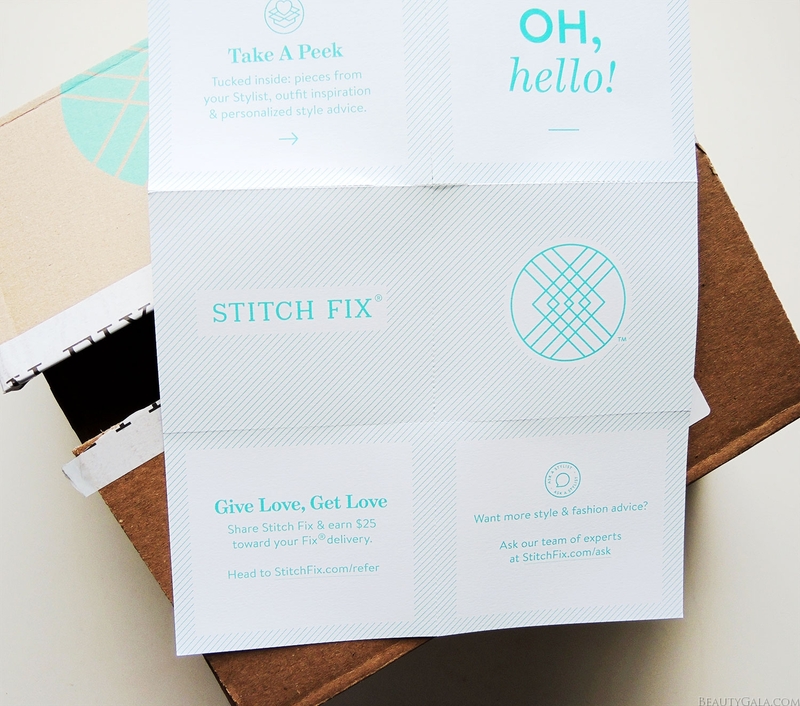 Sign up for Stitch Fix here! Yes, thank you! A 25% discount if you buy everything.